The Electrorad Aero-Flow offers effective warmth for hard-to-heat areas with its heat retentive fireclay elements. These thermally efficient bricks stay warmer for longer so that you can keep your rooms comfortably heated whilst using less energy. 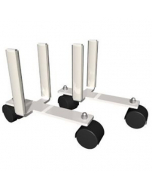 Aero-Flow radiators are fully programmable and are also available with a set of casters for a freestanding fitting. 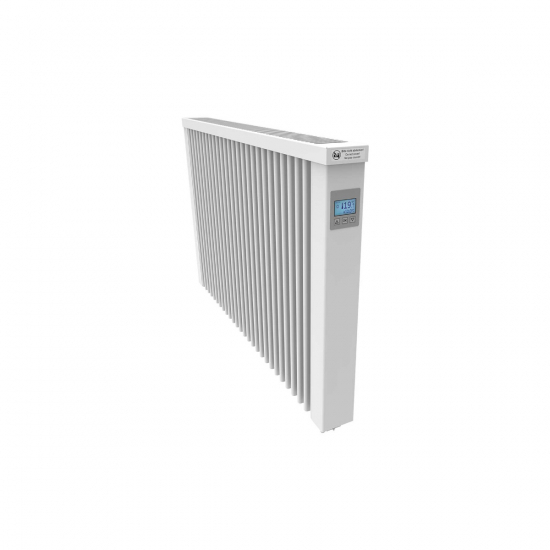 Electrorad Aero-Flow AF05 2000w Electric Storage Radiators combine the speed and efficiency of electric heating with the excellent heat retention properties of storage heaters, providing an eco-friendly, easy-install, fully-programmable heating solution for modern homes. The Aero-Flow AF05 range is mess-free, easy to use and very durable. Dry element electric heating carries no risk of leaking, does not produce exhaust gases and requires zero maintenance – with absolutely no servicing costs. Heat can be generated as and when you need it – you don't have to plan ahead and predict the weather as required by old-fashioned storage heaters. Manufactured to high engineering standards, a long lifespan is ensured by quality materials and excellent construction.